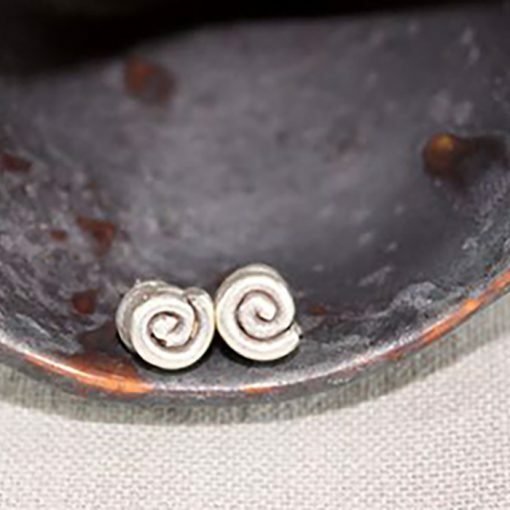 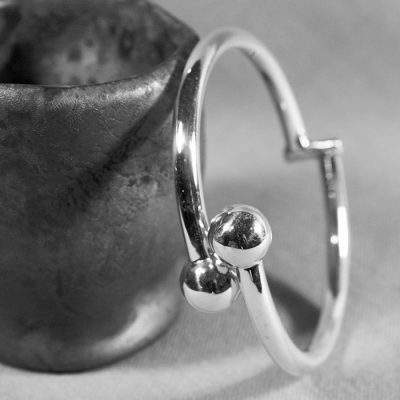 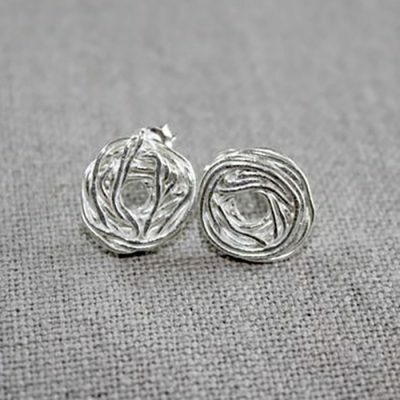 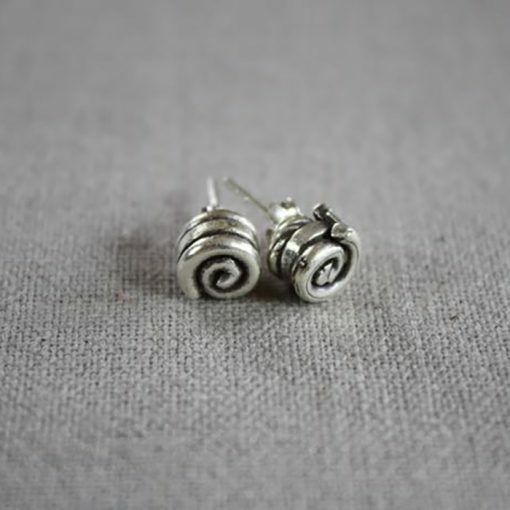 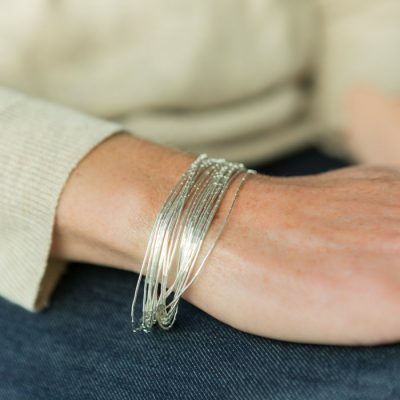 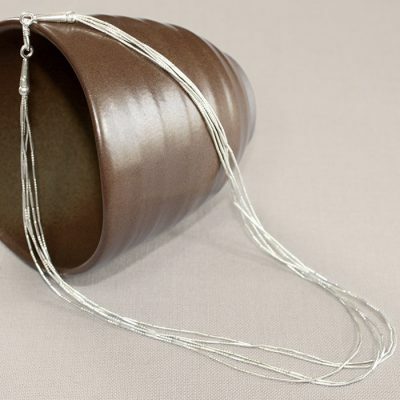 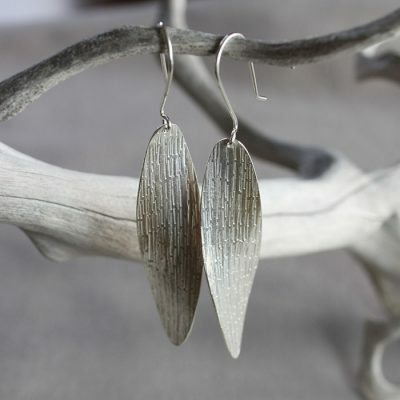 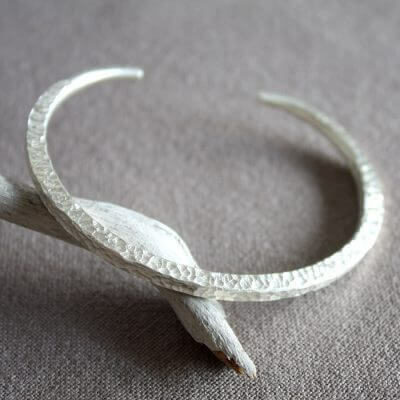 It’s said simple is beautiful, and that is certainly true for these rolled silver earrings. 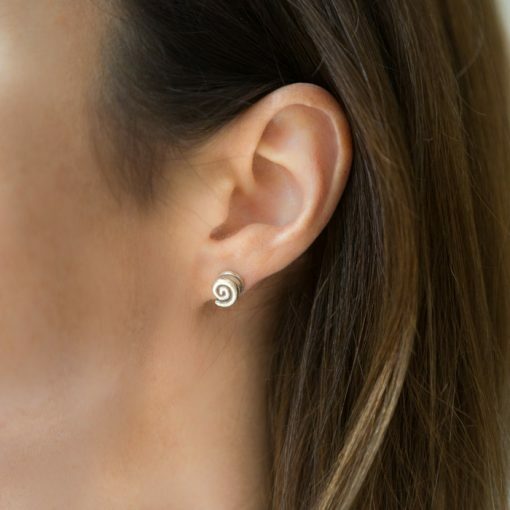 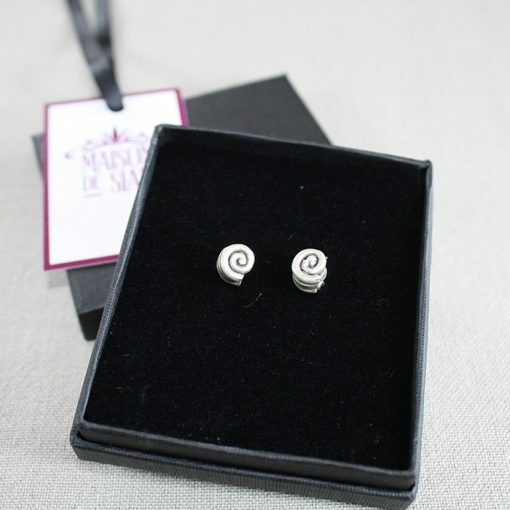 This sterling silver stud earring showcases the skills of our artisan silversmiths. If simple elegance is you, then these minimalistic earring would be perfect.